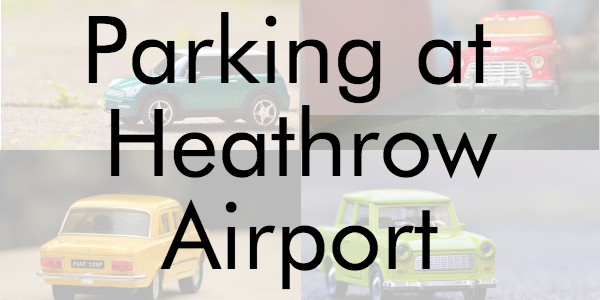 There are a number of parking options available if you drive to Heathrow Airport. Choose from the options below to find the cheapest parking for you. 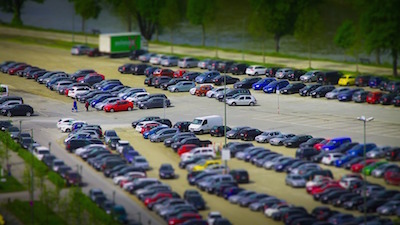 Long Stay car parks are a great way to leave your car at or near the airport securely, safely and cheaply. To get the best deals you should book in advance, so use our tool above to quickly compare Heathrow car park prices at Terminals 2, 3, 4, and 5. The Long Stay Car Park for Terminal 5 is located on the Northern Perimeter Road, and offers secure parking facilities with regular patrols and CCTV monitoring. The transfer service runs every 10 minutes, and takes about 10 minutes to reach the terminal from the car park. Short Stay Parking is recommended for stays up to five hours, although you can stay for longer if necessary. Short stay parking is available at all terminals and is very useful if you’re saying a long goodbye or are collecting someone from a flight. Business Parking is recommended for travellers parking for up to three or four days, or those wanting greater speed and convenience. Business car parks are located closer to the terminals than long stay and operate a more frequent courtesy coach transfer. They are available at terminals 2, 3 & 5 and prices are dependant on length of stay; make sure to run a quote for Heathrow Business parking. For extra convenience Meet and Greet or Valet Parking is a great idea. With Meet & Greet, simply drive up to the Meet and Greet spot in the Short Stay car park of your terminal and your car will be parked for you. Upon return, your car will be waiting for you in the agreed spot. This service must be booked in advance, so use our tool above to get your quote! T2: At the back of Short Stay Car Park 2, to the right of the over-height exit. T3: At the back of Short Stay Car Park 1A/5, to the right of the exit. Access is via Chester Road. T4: Opposite the arrivals forecourt. T5: Next to the short stay car park.